This phone is compatible with multiple handsets. 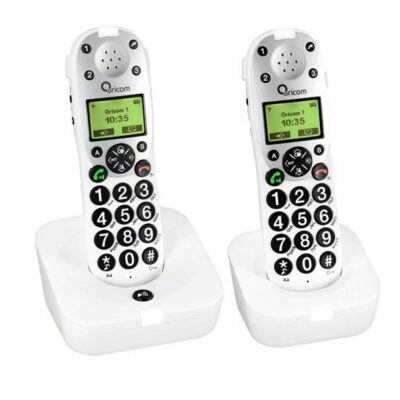 Add up to 5 cordless handsets (PRO10HS) to the system. 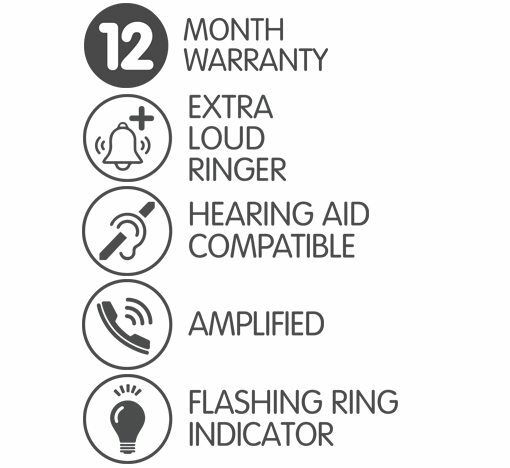 This model is only available from leading Audiologists, Healthcare experts and from our online store. Q. Will I have to get a new phone handset if I connect to the nbn™ network? A. 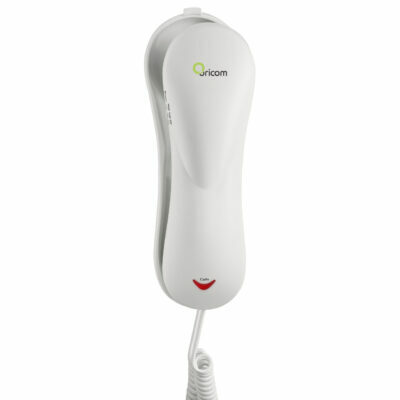 All Oricom phones supplied for the past 10 years will work. Any other brand of phone should work over an NBN™ fixed line service unless it is a very old rotary dial or pulse dial-based phone. 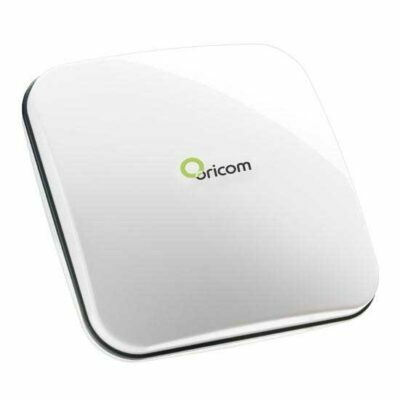 Q. I will be switching to the nbn™ soon will Oricom phones work with the nbn™? A. Yes, all Oricom corded and cordless phones will work when connected to the nbn™ Connection box. Q. If power fails to my home and I am connected to the nbn™ will my Oricom corded phone work? A. 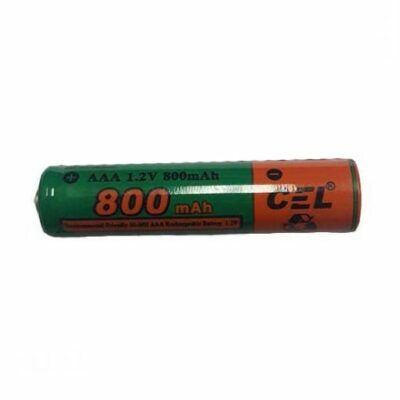 Please contact your NBN provider as you may be able to request an (optional) backup battery, this will provide approx. 5 hours of power. PLEASE NOTE: This is depending on the NBN connection type you have installed in your home. Q. If power fails to my home and I am connected to the nbn™ will my Oricom cordless phone work? A. 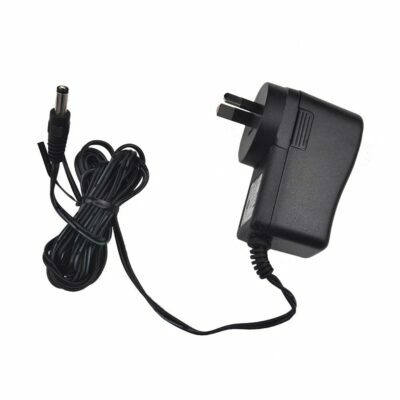 No, the cordless phone will not work as they require mains power to the cordless phone base to work. Q. So, if I have not requested the nbn™ to install the battery back option my Oricom corded phone and or Oricom cordless phone won’t work if the mains power fails, how will I be able to make phone calls? A. If you are faced with this scenario, then the only way you will be able to make phone calls will be via a Mobile phone assuming it is charged and in a mobile service area. Q. Will all existing phone sockets in my home work with the nbn™? A. 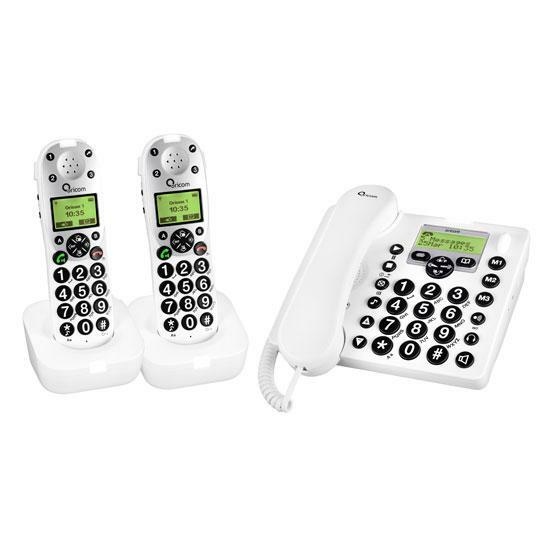 In most cases you will be able to plug a compatible existing phone handset or cordless base station directly into the NBN™ connection box (NTD) “UNI-V” phone port or an Analogue Telephone Adaptor provided by your phone service provider. Ask your preferred phone service provider which port to plug your devices into. Your phone may need a converter or a new cable if it has an old connector plug and your service provider will be able to confirm this. When the service provider technician has completed the installation, and reconnected your phones to the connection box, check that you telephone service is working correctly before he leaves your home. Q. Will the phone operate with no power? A. 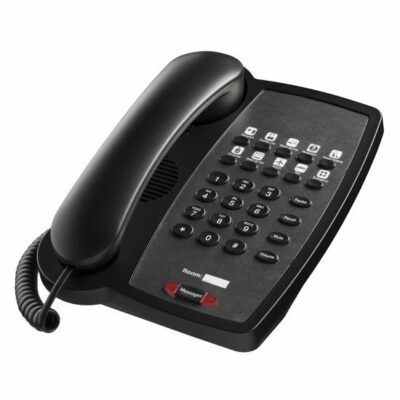 Only the corded base will operate and will only operate as a standard phone. You will be able to make and receive calls, but the additional functions will not work like the boost and there will be no display on the screen. Q. My handset is showing “searching” on the display and I can’t make a call? A. If searching displays then the handset has lost its registration to the main base unit the handset needs to be registered back to the base unit. Q. How many numbers can be stored in direct memories M1, M2, M3? A. You can only store one number in each memory. Q. Why is my handset is showing “unlock” on the screen? A. The keypad has the lock activated to unlock the keypad. Press the menu button and then the hash # button and the HS will beep to confirm. Q. 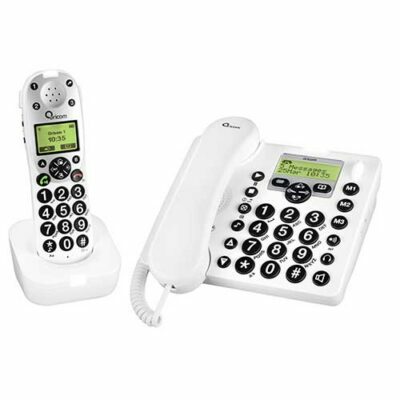 How do I transfer a call from the main corded base to the cordless handset? A. 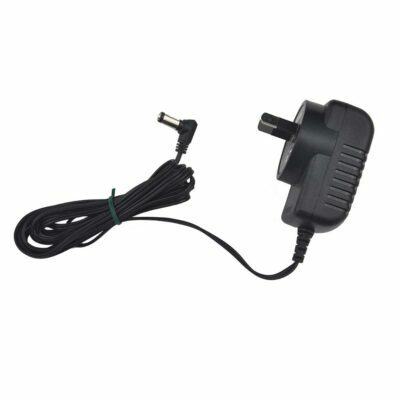 A call can ONLY be transferred from the corded base to the handset. While on a call press and hold the INT/page button for 4 seconds/ beep sounds, then release. Press the required handset number on the base. The handset will ring, then press the talk button on the handset. Hang up the corded base the call is transferred to the cordless handset. Q. How to conference call, two internal and one external? A. The same steps as 1, 2, 3. Once the handset has answered the call. Press the INT/PAGE button for 2 seconds and all parties will be connected. Q. How do I Increase the ring delay to 9 on the main base unit? A. Press the menu button answer machine – OK/MENU. Scroll to Answer delay, OK/MENU “please set ring delay “, then scroll to the required number of rings. To confirm, press OK/MENU. Q. How to set a profile on the main base unit? scroll down to volume – OK/MENU, enter the required volume setting using the UP/DOWN arrow, OK/MENU. press menu, scroll through to Profile, OK/phonebook button. when confirming a selection, a tick will show on the screen to confirm the selection press the phonebook button. Q. How to register additional handset? A. From the base unit. Press and hold the page button down on the main base until the word “register” appears. Next, go to the handset. Press and hold page button. Q. How to Activate the boost function? A. The boost can be activated in to 2 ways. 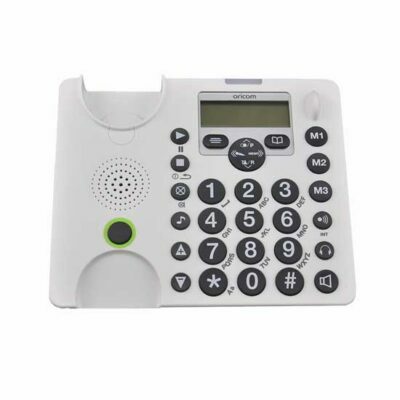 Once the call is connected to activate the Speaker, press the green talk button again and the speaker icon will come up on the screen. Q. The answer machine won’t turn off? A. The answer machine cannot be turned off all together. 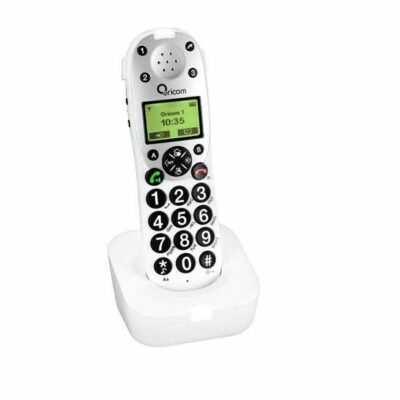 It can be switched to answer only, which will not allow the caller to leave a message. You need to press the button and put the answer machine to “answer only”. Q. Caller ID is flashing on the screen? A. Caller ID is a set up from the service provider. When a call comes in it will register on the handsets. Press the CID /down arrow. Number will come up on the screen. Press the down arrow to scroll through the numbers. Press the > arrow to view more details. Q. How do I enter a number in the phonebook? Scroll to phonebook press OK/MENU twice. Enter in the required name, OK/MENU. Enter the ring tone, OK/MENU. Press the UP/DOWN arrow to scroll through the names. Q. How long is the answering machine recording time? A. The length of recording time is 11 minutes.